There was a time back in the day, probably around the time of the Galaxy Nexus, where removable batteries were a big deal. As time passes, they don’t seem to be all that exciting anymore. Phones with high capacity built-in batteries last through a day of usage just fine, so people don’t seem to be flocking to the idea of removable anymore. Samsung, a company that used to ship nearly all of its devices with removable batteries, has stepped away completely from that design. 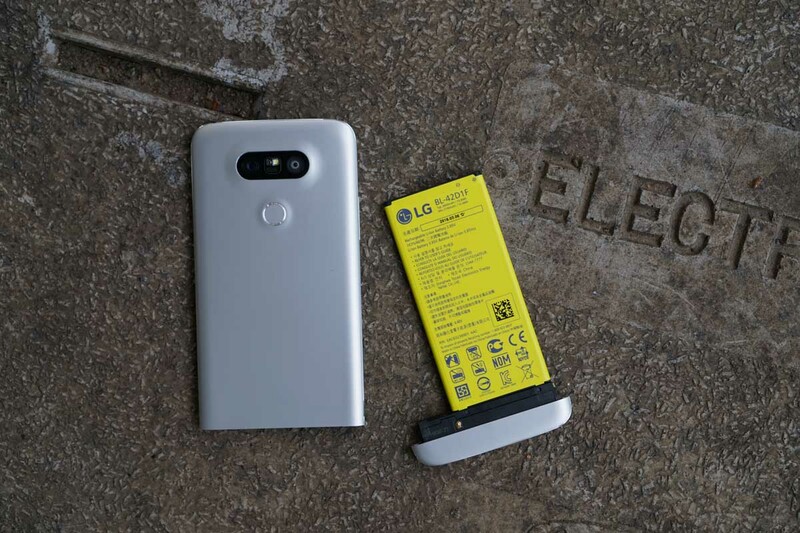 Thinking on it a bit harder, it seems that LG is one of the only few remaining major OEMs that utilizes removable batteries in its high-end flagship devices. Is that a good or bad thing? That’s what we’re here to find out. Below, give us your answer, then your reasoning why in the comments section. What do you think about removable batteries? It's a bonus, but not a deal breaker. I don't care at all about them.